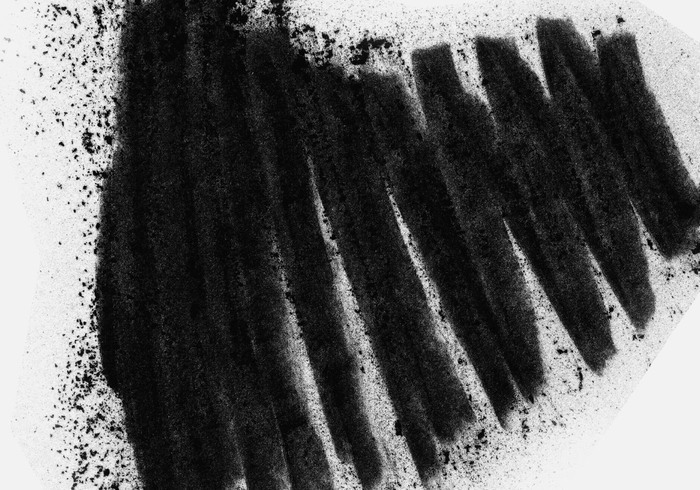 Charcoal - Free Photoshop Brushes at Brusheezy! I would like to get your full brush set, but your website does not work. Could you let me know how to get your full brush set? The brushes look wonderful, but when I tried opening them I was told that they're not compatible with my version of PS.. Any help, please? Awesome brushes! My dad used charcoal in his sketches. These remind me of him. Thank you! Wow, this is fabulous. Tnx so much to the designer of this brush and for this download to be available!! Very sweet! I really like this! Looks just like the traditional medium. Thanks for sharing!